Respect for one another is at the very foundation of all friendships, working partnerships, and intimate relationship. Without respect we are unable to relate well to each other and gradually resentments will build. 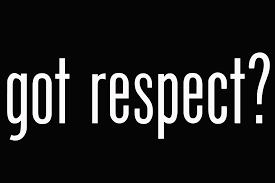 So what, exactly, is respect? 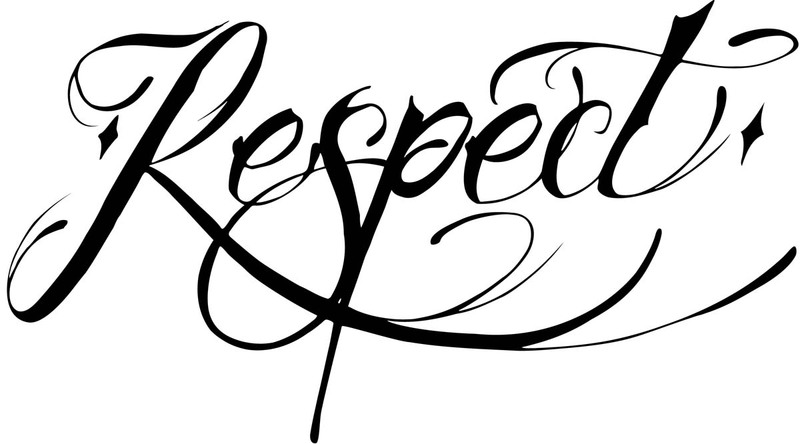 Respect is defined, by Merriam-Webster, as high or special regard or the quality or state of being esteemed. My favorite way to define respect is with a quote from Paul Meshanko, a professional speaker, author, and business leader specializing in respectful workplace development and organizational culture change. 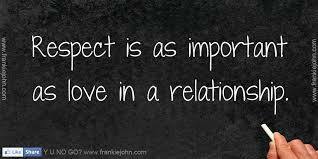 So why is respect so very important to the foundation of relationships? Respect is important because it shows that you value one another. It is a combination of appreciation, admiration, and recognition of a person being worth something. People who are disrespectful often have few friends and alliances, and others do not enjoy being near them. When you don’t have mutual respect in your relationships things can start to fall apart. Disrespect can cause emotional pain, grudges, lack of self worth, and resentments. Over time you can feel demoralized, emasculated, and your confidence will be destroyed. On a more serious note, consistent disrespect in our most intimate relationships can lead to critical self talk, anger, frustration, anxiety, and depression. And the biggest consequence of all… This all leads to a decrease in connection and emotional intimacy in your relationships. So ask yourself, do your relationships have a foundation built upon mutual respect? If not, maybe these tips will help you get started. This entry was posted in Respect, Uncategorized and tagged Boundaries, Challenges, Communication, Connection, Emotional Intimacy, Relationships, Respect, Truth. Bookmark the permalink. Great reminders and a great way to live your life too. It’s amazing how just a little respect goes a long way in all of our relationships.